Microsoft has recently announced that it will no longer provide security updates for its Windows Server 2003 operating system. These security updates are essential in ensuring that the operating system is in compliance with recent improvements, and on top of bugs and error fixes and other support. Businesses that continue to run Windows Server 2003 on their systems will, as a result, be exposing their software applications or their entire data infrastructure, to a host of problems if a migration strategy is not implemented. This post will shed light on how the development in question can affect your data center and how you can initiate a migration strategy to protect your data from getting easily corrupted or destroyed. Without continually upgrading your operating system to new editions or versions, your business faces immense security risks and is exposed to third party cyber criminals and viruses. The aim of the security update is to overhaul the operating system to effectively protect against new types of malicious programs such as trojans and other malware. 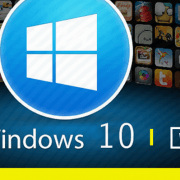 It is also meant to update the operating system to implement new bugs fixes and other additional software enhancement functions such as better speed. Businesses that run the Microsoft Windows Server 2003 operating system will thus no longer be able to upgrade their system to keep their data center secure. The risks associated with this are immense; businesses, especially in the banking or healthcare sector, can face a higher likelihood of having their confidential data records compromised. This is critical as operating system updates can allow the businesses to cover many industry related regulations and compliance standards. 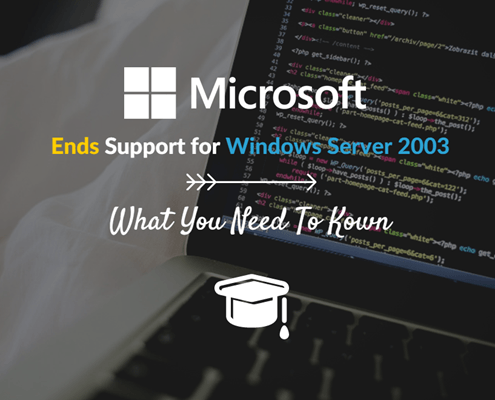 The risks are immense – what you need to expect and prepare for the fact that #WindowsServer2003 is no longer supported by #Microsoft. 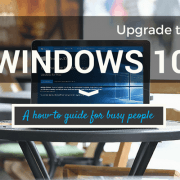 Moreover, the costs associated with maintaining your operating system will also increase. Lack of system updates means that your business will have to invest a lot more in measures such as expensive firewall and intrusion detection systems, to ensure that the servers are protected against the latest threats and viruses. Hackers continue to develop new and unfamiliar software applications and tools to corrupt and steal valuable data. Failure to keep your confidential data secure will defeat the purpose of protecting data. What is a migration strategy? Migration refers to the process whereby an institution moves from the use of one operating system to a new one which is regarded as more effective and efficient than the former one. An example of a migration would be where an organization moves from using a Windows 2000 server to a Windows 2003 server. In such a transition, the new features are made use of, old settings are preserved, and continued operation of current applications is ensured in the new operating system’s environment. 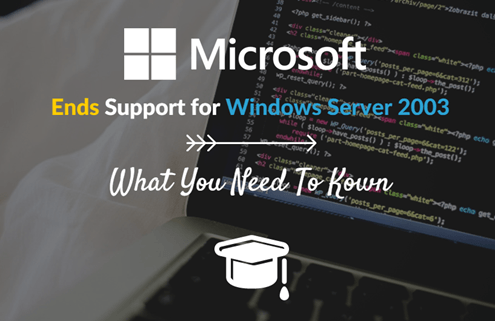 One operating system that business can migrate to is the Windows Server 2012 R2 system. This brings the latest enhancements and high performance features, along with cloud-based solutions, which can take your data infrastructure to new heights. It boasts a four times higher memory storage, five times greater logical processor support, and more. How can businesses get started with migration? Businesses that are keen on benefiting from migration can start immediately with Microsoft’s own “Migration Planning Assistant”. The tool offers easy-to-use assistance on how businesses can begin their migration by informing of the various stages and processes involved in ensuring that all data works efficiently and smoothly. Each process includes information and toolkits that allow business to know exactly what the process requires from them and how to transition to the new operating system.